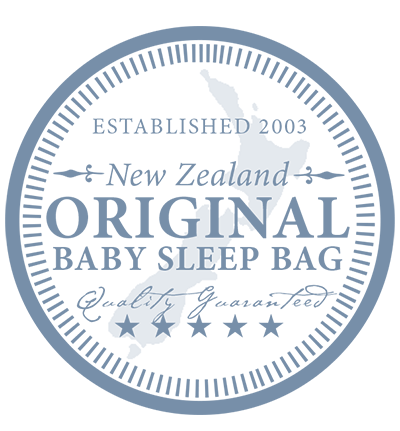 Merino Kids® was born in 2003 with the world’s first natural sleep offering; the award-winning Go Go Bag®. 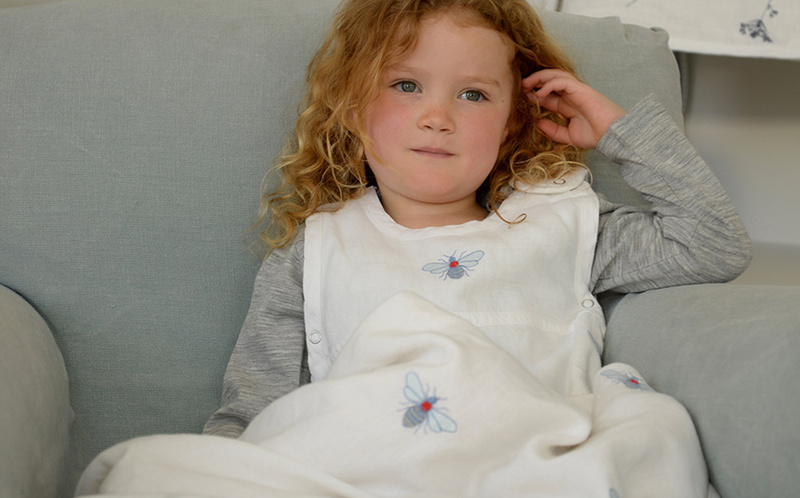 We have set the standard for safe sleep, working with paediatric specialists to ensure all our products encourage safe, comfortable sleep using only the very best, ethically sourced 100% superfine merino and organic cotton. 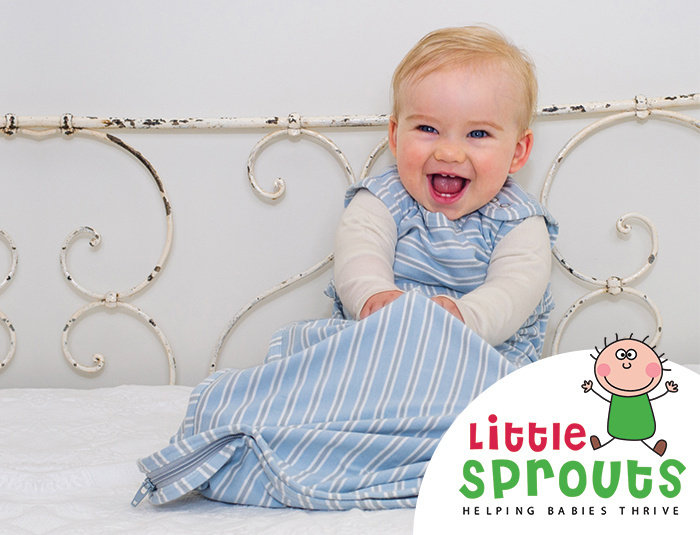 Our range of heirloom quality products are voted the ‘most recommended’ by parents and are proven to help your baby sleep better. Is your baby warm enough? 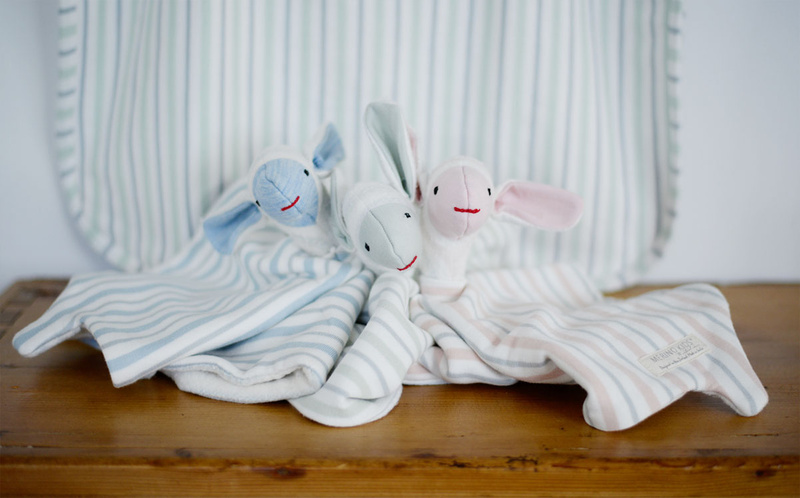 Try our new 'Baby Sleep Bag Selector Tool' and get a personalised sleep solution for your baby. 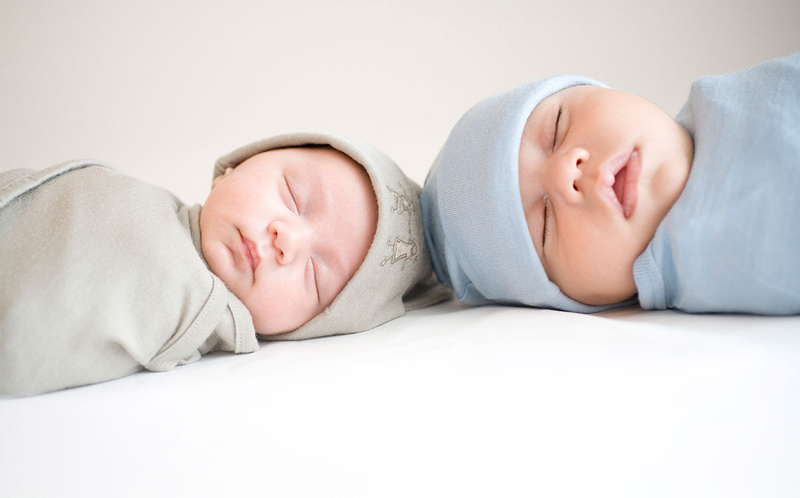 It will give you peace of mind that your baby is at a safe temperature throughout their sleep. 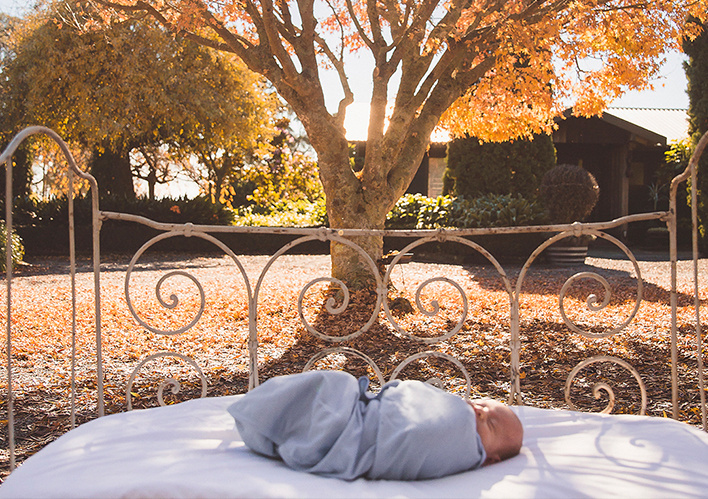 The world's first 100% natural baby sleep bag to use superfine merino wool to keep baby at a safe, regulated temperature through out their sleep. 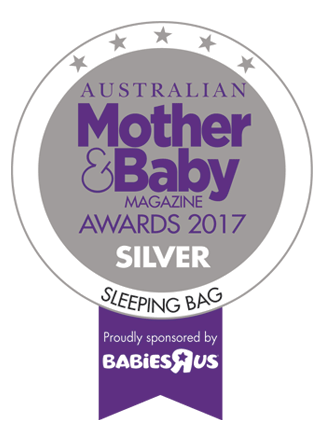 The Go Go Bag is the number 1 recommended, 100% natural recommended baby sleep bag by parents in New Zealand and Australia. 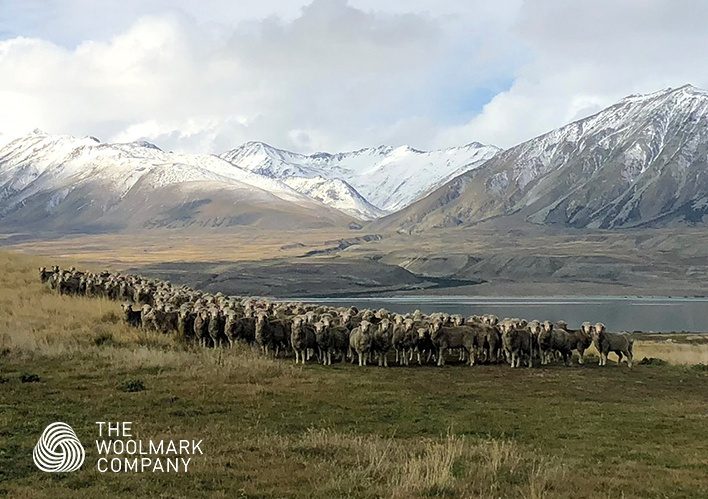 Bags of Love is an exciting charity project facilitated by Merino Kids to help raise awareness of vulnerable Kiwi families. 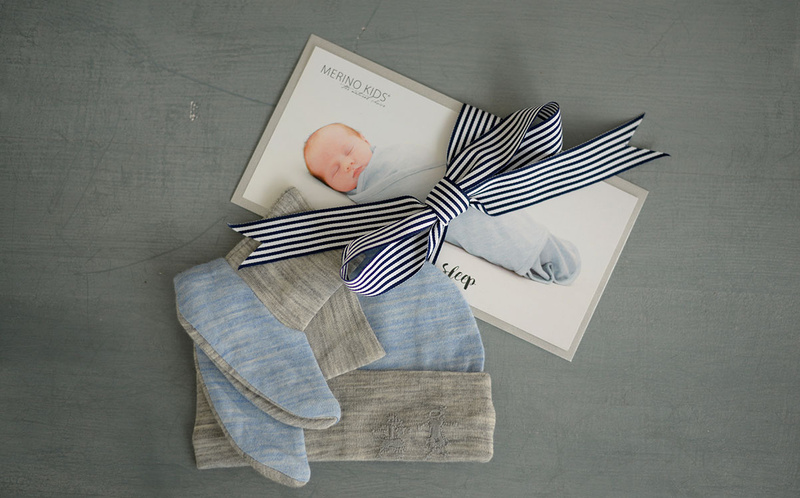 You can help by donating your pre-loved baby sleep bag (any brand) or contributing to a new Merino Kids Go Go Bag that will go directly to a baby in need. As the leaves begin to turn in to the most vibrant oranges, reds and yellows it also signals the end of summer and daylight saving coming to an end! 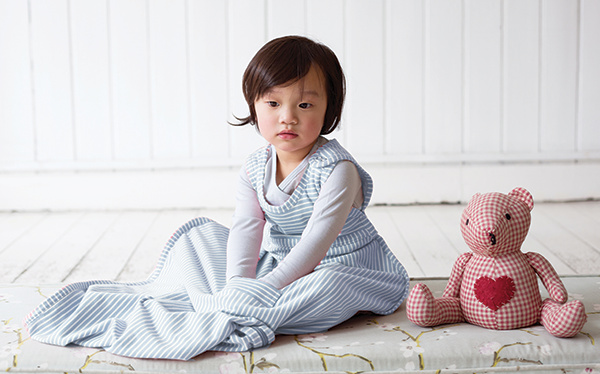 Here are some sleep tips to help minimise the impact of daylight saving on your child's sleep patterns. 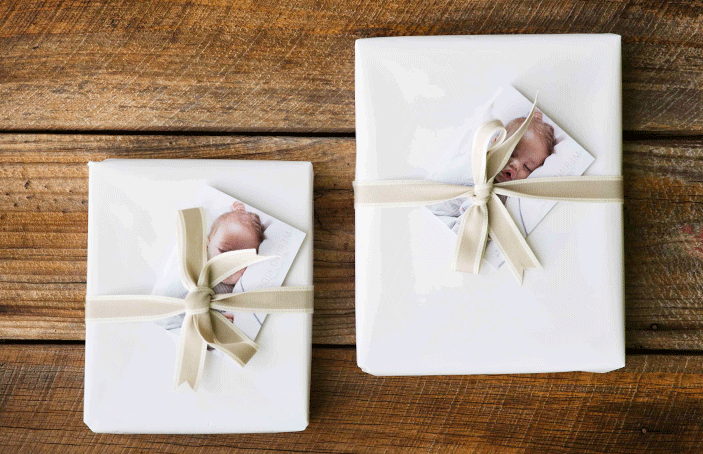 Earn loyalty points on every order. Every dollar spent gives you 5% back to spend on your next order. You will also be the first to know about new collections, sales and exclusive content. 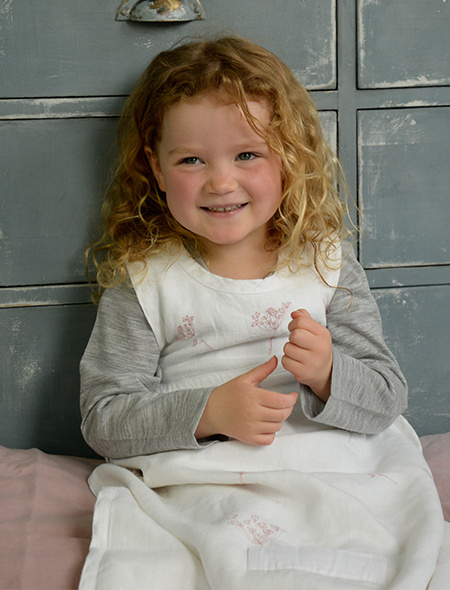 Orders placed by 2pm (NZT) Monday - Friday will be dispatched the same day. Terms & conditions apply. 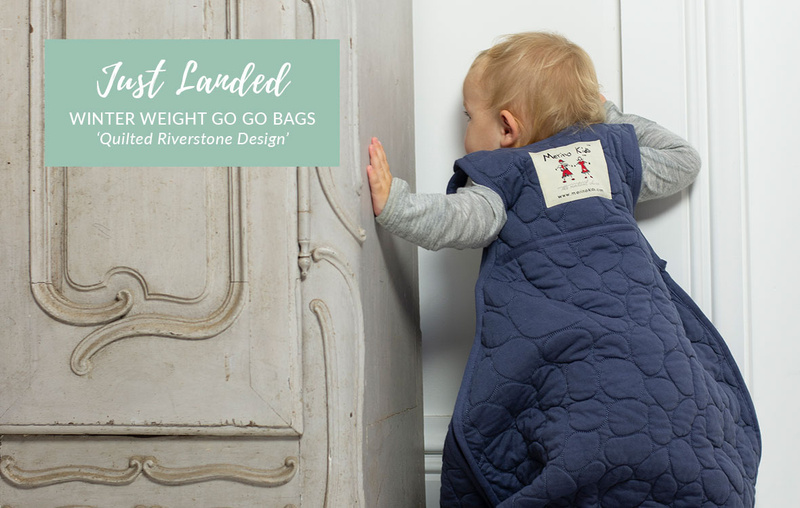 Purchase more than one Go Go Bag or Cocooi Babywrap through our website and automatically save 20% when you check out. Terms & conditions apply.